I was selected for the HCPC Continuing Professional Development audit, so I’ve been reflecting on how we apply what we learn to our therapy. As I put together my CPD “portfolio” I noticed some common features of the CPD that I’d found most useful. I’ve used these common features to make my new conference an effective learning experience. What makes learning easy to apply in therapy? As I reviewed the entries in my CPD diary, I began to see some patterns. The learning I was able to apply immediately helped with a specific problem I was having, or a question I needed answering. For example, several parents told me that their children enjoyed music, but I was stuck with how to use music in a structured way, or how to incorporate my communication targets into musical play. I found a workshop about using music with children with autism that gave me some specific ideas to try to solve this problem. I went away and tried the ideas from the course in therapy sessions the very next week. In order to apply what I’d learnt, I also needed it to be specific enough. I didn’t need all the answers but I needed to have enough detail to go away and try it. My supervision partner suggested I try incorporating more input tasks into my sessions with a particular client whose progress was slower than I wanted. If she’d left it like that, I think it’s unlikely I would have acted on the suggestion. She gave me three examples of therapy activities I could use, so I was ready to go. I used the activities she’d suggested as well as some of my own, and was happy with the result. Finally, the learning needs to be relevant to my clients. It’s obvious: it’s tricky to apply learning about selective mutism if I’m not working with any children with selective mutism. Tricky, not impossible. It takes a lot more work to filter through information and pick out bits that would be useful with other children, who may, for example, be shy or lack confidence. And it takes time, which I don’t always have directly after a course or lecture. 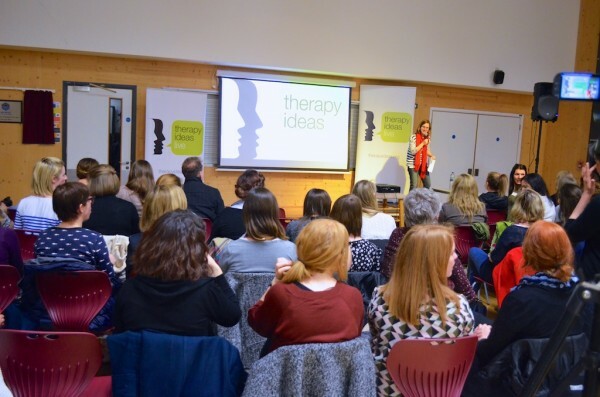 At the Therapy Ideas Live Conference on 2nd November, we’ll be practising person-centred techniques that help clients to meet their needs. We’ve designed the day to make it as easy as possible to apply what you learn at the conference, at work the next day. We’re starting the day figuring out what challenges we have and what questions we’d like to answer. There are workshop sessions, so together we can take what we’ve heard in the talks and apply it to our particular client group. We’ll be practising some of the techniques, so we can get specific, and we’re finishing the day by identifying our next steps. You’ll be all set to apply what you’ve learnt! Join us for a practical day of interactive learning and workshopping. Register by 19th October to save £50. If you have any questions about the conference, get in touch. 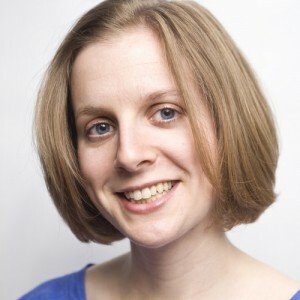 This entry was posted in Events, Reflective practice, Thoughts about Therapy and tagged conference, CPD, learning, Therapy Ideas Live on September 9, 2015 by Rhiannan Walton.